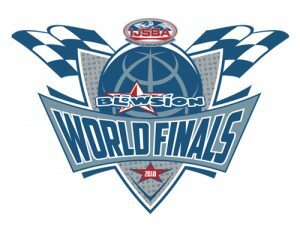 Well, today is as good of a day as any to confirm and clarify the dates of the 2018 Blowsion World Finals: September 29-October 7. 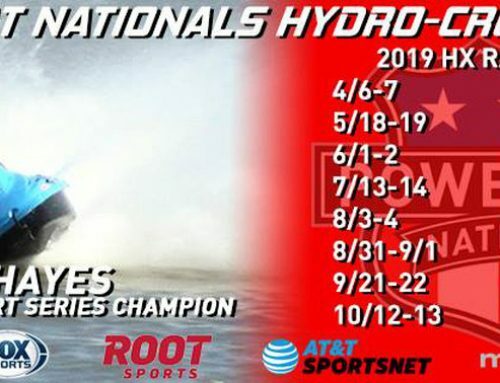 We have previously announced an end date of October 8 which was to publicly schedule a "makeup day" in the event weather interfered with our heavy competition schedule. For those in the United States, it has always been easy to predict the dates of World Finals: it is the week before Columbus Day. We don't know how much longer we will be able to call it Columbus Day (the line about lawyers often attributed to Shakespeare is certainly correct) but since it is still a recognized holiday this is the reference we use today. Having the event before Columbus Day gives students and many working folk a travel day to return home without extending vacation days beyond the 5 needed to attend the complete World Finals. 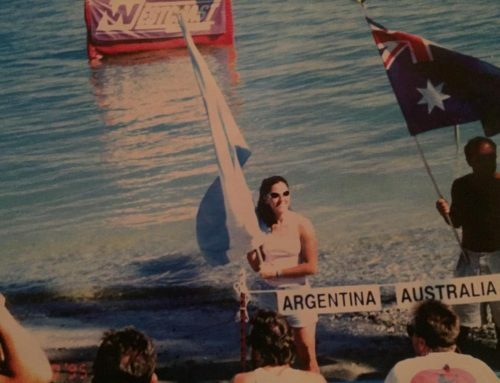 The end of September is generally regarded as a preferred time to hold World Finals as racing has concluded in most of the Europe and The Americas while it is pre-season for most of Asia. Daylight is just starting to decrease so there are solid periods of time to race around buoys. Finally, the weather is, statistically, predictably favorable during this time in Arizona. So, this is the time frame and location we intend to keep. 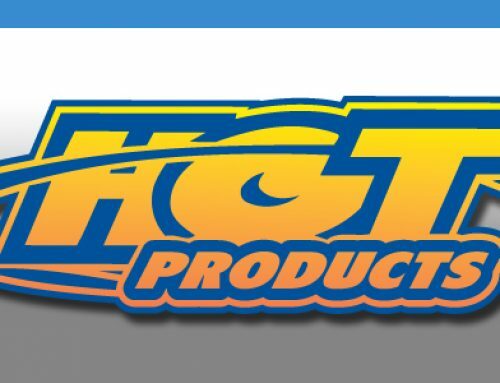 Be sure to join us, at Crazy Horse Campgrounds, in Lake Havasu City this year to see some new changes to the layout, a new way of presenting the trade show, and some great surprises from Blowsion. 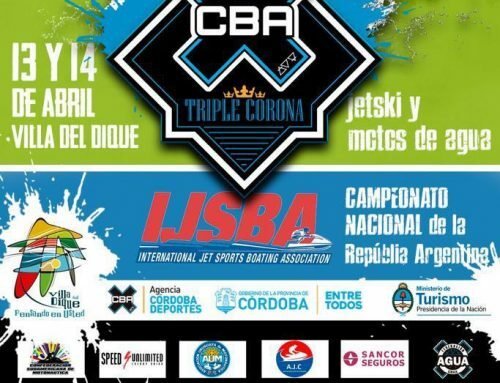 Stay tuned to ijsba.com for more information.